 Website for Capital Beltway Highway Projects! 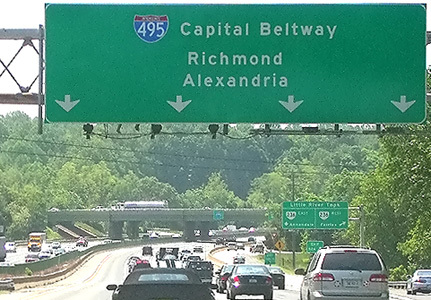 Capital Beltway dot com is the Capital Beltway projects annex to Roads to the Future. This information is the result of over 35 years of personal study of highway and transportation development. I worked for 10 years (1974-1984) in highway safety improvement design, highway construction inspection, and highway location & design; and in information technology since 1984. My highest education level is a masters degree in business. This site is privately developed, and has no association with VDOT, MDOT, WMATA, FHWA, or any other local, state, or federal transportation agency. Copyright © 2007-2012 by Scott M. Kozel. All rights reserved. Reproduction, reuse, or distribution without permission is prohibited. The American Association of State Highway and Transportation Officials (AASHTO), which represents the state departments of transportation in the 50 states, the District of Columbia, and Puerto Rico, will introduce you to the history of the Interstate Highway System, plans to "Celebrate the Interstate!" both nationally and in individual states, and some of the policy questions the nation faces as we look to the next 50 years in U.S. transportation. Website created March 2, 2007.